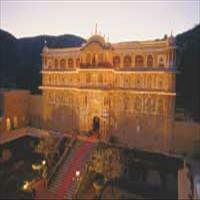 The ecstasy that is called the Samode palace is the one is better experienced than read. 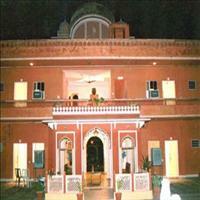 Samode palace is hardly 40 kms from the capital of the state Jaipur and can be reached by road with an hour and a half. According to the historical evidences, Samode was a flourishing state of the Nathawat clan from Chomu, a branch of the house of Amber and was among the wealthiest territories of the Amber kingdom. 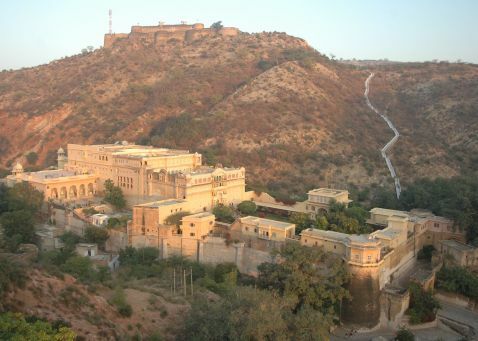 <br />The palace is the perfect example of Rajput-Mughal architecture and is built over a small hillock and planned in a progression of courtyards of increasing height. 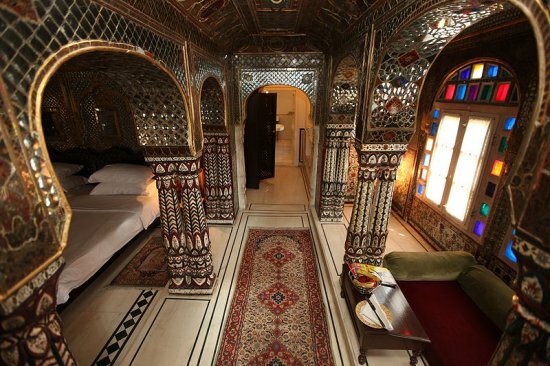 The extravagantly decorated Durbar Hall and the Sheesh Mahal are the prime attractions of this fabulous palace. 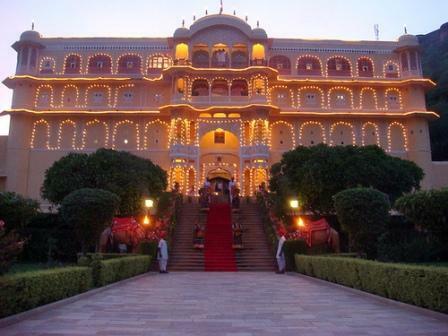 <br />It was converted into a Heritage Hotel in 1987 and since then has been acknowledged as the fifth best hotel in the world by Times London. 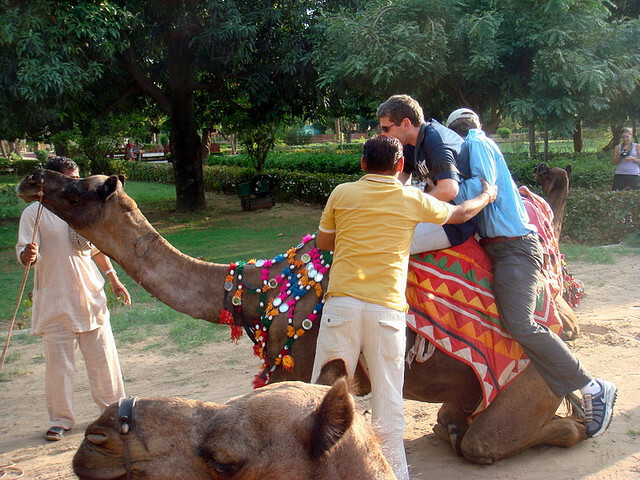 Explore India the way you like best. We offer specially designed tours that are made just for you to give you enough space to experience the depth of a civilization that dates back to the time immemorial. There couldn&apos;t be a better way to experience the soul of this ancient land than visiting it in your very own style.You just tell us the places you want to visit and the number of days you wish to spend there. 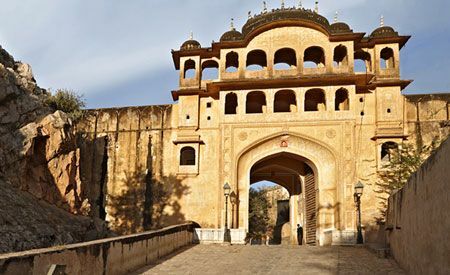 We will design a tour that will match all your specifications and if needed we can also provide you expert guidance to help you better organize the things.India offers the fascination of a bygone era, the land of Maharajas, Palaces, History, Cultural and Civilization aspects. The imaginative and innovative use of available infrastructure in the right rhythm, quality and variety makes the incentive tour an unforgettable experience. The theme parties, stay in palace hotels and exposure to rural life in complete contrast to their own environment makes India a much sought after destination. Each day of the trip is thought fully planned to give the group a memorable experience.Given hereunder is a sample royal Rajputana incentive programme. 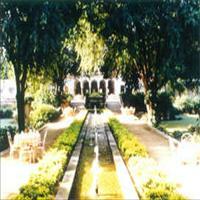 However, many others are possible which can be tailor made to suit the group / company&apos;s style and budget. A journey starting from the north and ending in south of India. Each place comes as a surprise, each destination fascinates you equally. The mystic India comes alive on this tour. 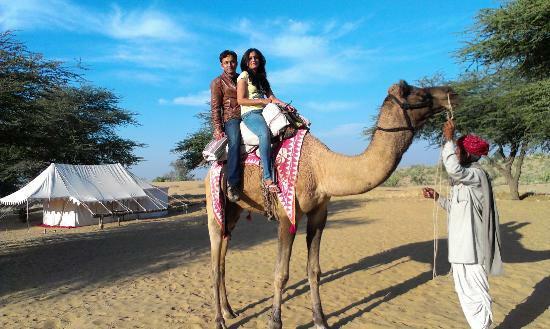 The beauty and the royalty come face to face in this mesmerizing tour of exotic India.